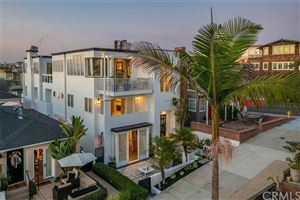 Manhattan Beach offers housing options from multi-million dollar mansions on the world famous “Strand” to wonderful cottages on tree lined streets. 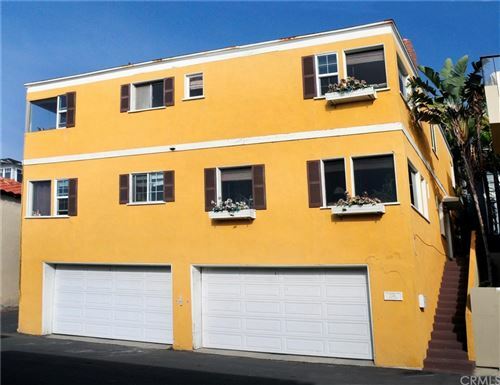 Manhattan Beach real estate is generally comprised of 5 very distinct “sections”. All of these neighborhoods are part of the award winning Manhattan Beach Unified School District but each has a very different atmosphere that appeals to people with varying priorities. 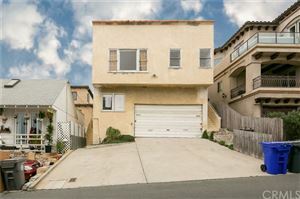 The sections are the Sand Section with many charming pedestrian only streets and the ever important proximity to the beach, the Tree Section with great family neighborhoods and tree lined streets, the Hill Section with breathtaking ocean views and breezes, the gated community of Manhattan Village, and the area east of Sepulveda Blvd known as East Manhattan. Click on each neighborhood to see what makes them different and to get valuable insight into the real estate options and benefits of each. 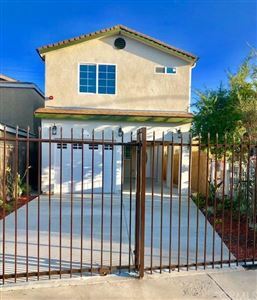 Manhattan Beach has 5 somewhat distinct areas or neighborhoods, each generally served by a different elementary school and each having features to offer home buyers. The sand section is the area generally west of the streets Valley and Ardmore. 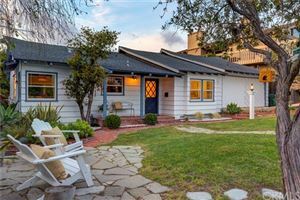 It stretches from El Segundo in the north to Hermosa Beach in the south and is the epitome of coastal living. Homes often enjoy panoramic ocean views and some sit oceanfront on the famous Strand. 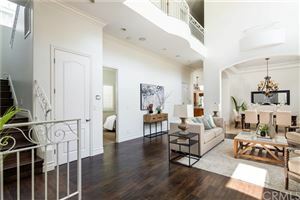 The hill section has the best of all worlds with often large lots which allow for luxury homes with extensive outdoor areas and often enjoy stunning ocean and Catalina views. The tree section sits just east of the sand section and has a strong community feel. 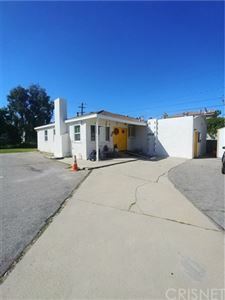 Lots in this area are a bit smaller than the hill section so yards are not as expansive but the quiet and safe feel of the area allows for tight a tight community feel. 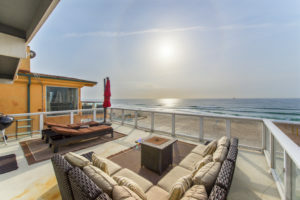 Your online resource for Manhattan Beach homes and real estate. 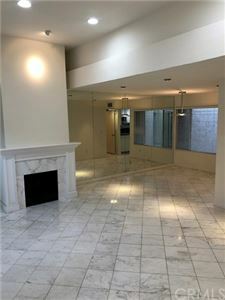 Find your home in Manhattan with our simple targeted home finder or search all South Bay homes with our free MLS access. 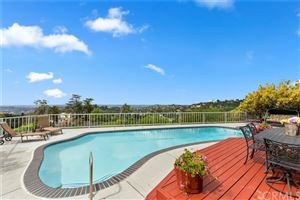 If you are looking to buy or sell a home or investment property in Southern California….we can help. 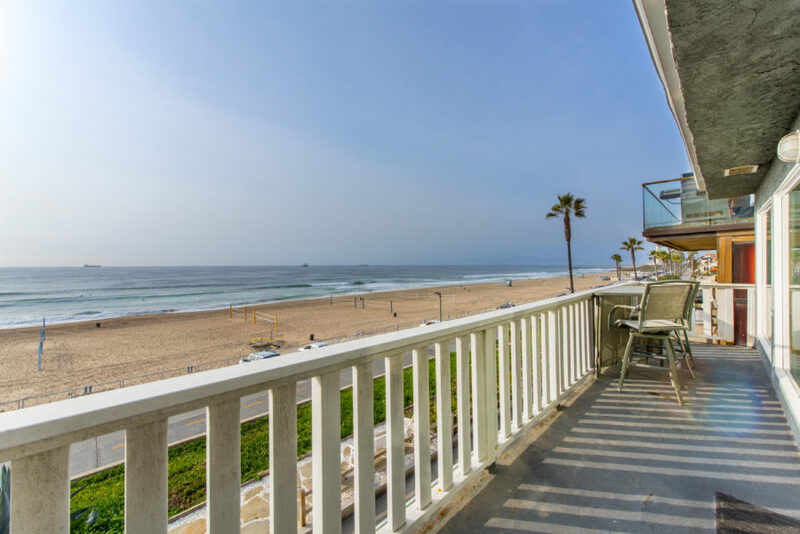 Find out why Vista Sotheby’s International Realty should be your Manhattan Beach Realtors®.